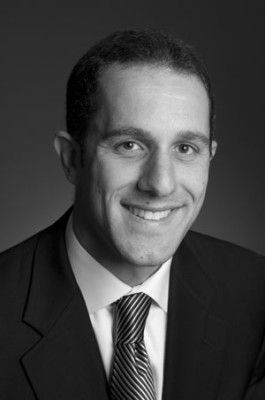 Dave Grimaldi, currently Director of Public Affairs at Pandora, has been appointed Executive Vice President of Public Policy for the IAB, and head of that organization’s Washington, D.C. office. Grimaldi joined Pandora in April, 2014, and was on board through Pandora’s participation in the “Webcaster IV” process which ends this month when the Copyright Royalty Board delivers new webcaster royalty rates for use of recorded music. Dave Grimaldi will join the IAB in January. Concurrent with Grimaldi’s appointment, the IAB will promote Brad Weltman, the org’s chief lobbyist, to Vice President of Public Policy. Dave Grimaldi has a 15-year Washington career. Before Pandora, he was Chief of Staff for Mignon L. Clyburn, an FCC Commissioner. Before that, he was Senior Counsel to James. E. Clyburn in the House of Representatives.